A lawsuit over whether foster parents can keep unsecured firearms in their homes is moving forward. Foster parents William and Jill Johnson say state rules requiring them to lock up their guns for storage are depriving them of their Second Amendment rights. 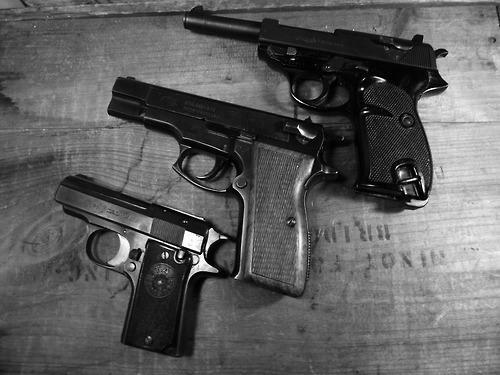 Mich. Supreme Court: Can school policy override state's concealed pistol law? Listen to an in-depth conversation about the state Supreme Court hearing on policies about guns in schools. The Michigan Supreme Court heard arguments Wednesday about two school districts' policies that ban guns from school property. Guns in schools? The Supreme Court has said schools have some choice in the matter. The Michigan Supreme Court will hear oral arguments tomorrow in what seems certain to be the highest-profile case it will hear this year. The question is whether the state’s public schools can, regardless of what the legislature says, outlaw or otherwise restrict guns in schools. 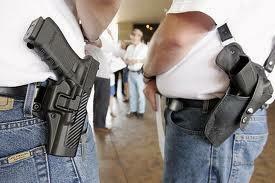 Currently, state law allows someone with a concealed pistol permit to enter a school with an openly holstered gun. 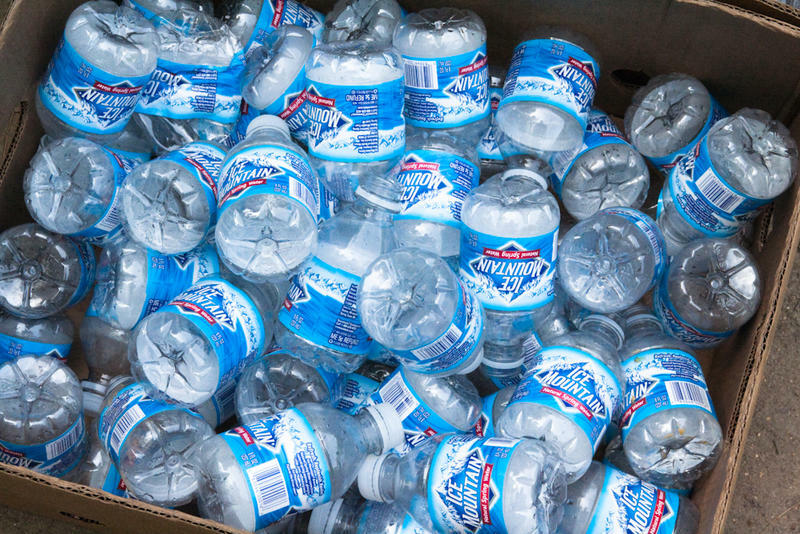 The Michigan Department of Environmental Quality has approved a permit for Nestle to increase the volume of water it pumps from its well in Osceola County from 250 gallons per minute to up to 400 gallons per minute. More than 80,000 people spoke out against Nestle's permit request, but the MDEQ said it cannot base its decision on public opinion. This Week in Review, Weekend Edition host Rebecca Kruth and senior news analyst Jack Lessenberry discuss potential political blow-back that could stem from the state's approval of Nestle's permit. 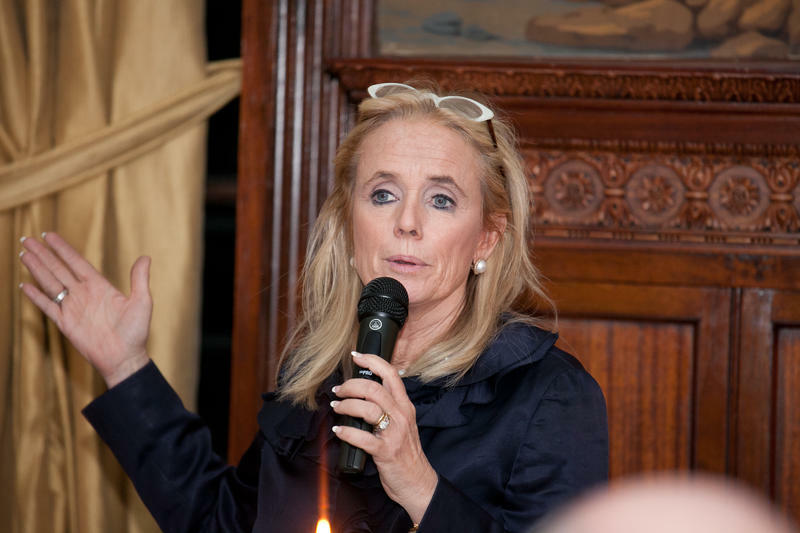 Stateside's conversation with Michigan Congresswoman Debbie Dingell. Two members of Congress, Republican Fred Upton and Democrat Debbie Dingell, are co-chairing a working group that’s tackling the issues related to school shootings and guns. Dingell joined Stateside today to discuss that working group, and what she’s doing to avoid the “same old discussion” on guns. Michigan’s retirement system has sold off the last of its holdings related to the gun industry. The State of Michigan Retirement systems (SMRS) recently sold off two million dollars’ worth of stock in a Mississippi chemical company. The Olin Corporation also owns gun manufacturer Winchester. Democrats in Lansing want a state law that requires background checks for all firearm purchases. This is one of a number of ideas lawmakers have floated since the school shooting in Parkland, Florida. But the House Republican leader says he’s focused on improving mental health services, while other Republicans have proposed allowing certain teachers to carry weapons. 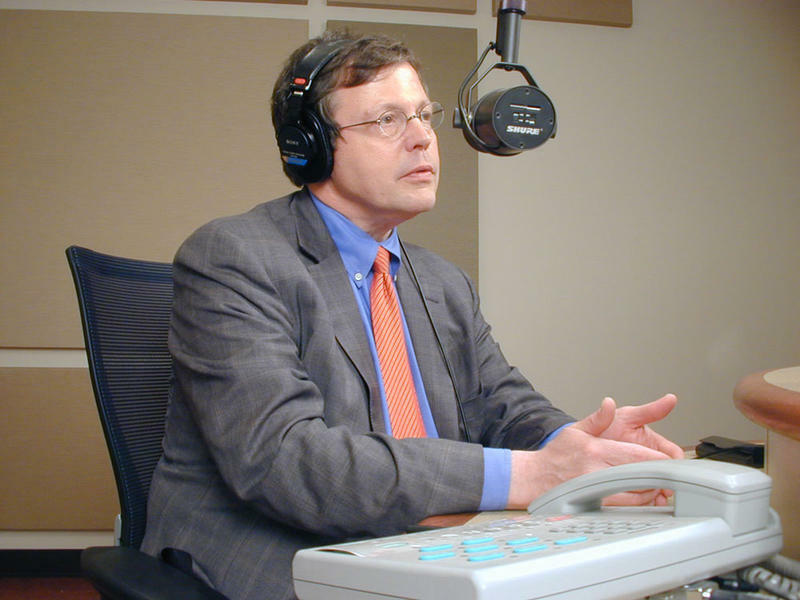 This Week in Review, Weekend Edition host Rebecca Kruth and senior news analyst Jack Lessenberry talk about the divide in the Capitol over how to keep kids safe from gun violence. Stateside’s conversation with Representative Jim Runestad, a Republican who represents Michigan’s 44th District, northwest of Detroit, in the state legislature. This week alone, four people were shot and killed by one gunman in Detroit. There was an apparent murder-suicide in Southfield. A Grand Rapids man was killed after being shot ten times. And today, two people were shot and killed at Central Michigan University. Government leaders in Washington and in Lansing are trying to come up with ways to prevent mass shootings. The main focus is on shootings at schools, such as the one last month at Marjory Stoneman Douglas High School in Parkland, Florida. Democrats at the state Capitol are calling for background checks on everyone who buys a firearm. That would include in-store purchases and person-to-person sales. They say that would help ensure that people prone to violence won’t be able to legally get hold of a firearm. State Rep. Tim Griemel, D-Auburn Hills, says the state should require checks for in-store and person-to-person gun sales. “This is the best, most common-sense way to ensure that guns are not in the hands of those who are prone to violence,” he said. Republicans are not on board. Detroit schools superintendent Nikolai Vitti is crystal clear about his position on potentially arming teachers: It’s a bad idea, and the vast majority of teachers feel that way too. Detroit Police Chief James Craig has a different view: that arming some highly-trained, qualified and vetted teachers would provide an “extra layer of security,” and is one option for making schools into “harder targets” for attacks like mass shootings. 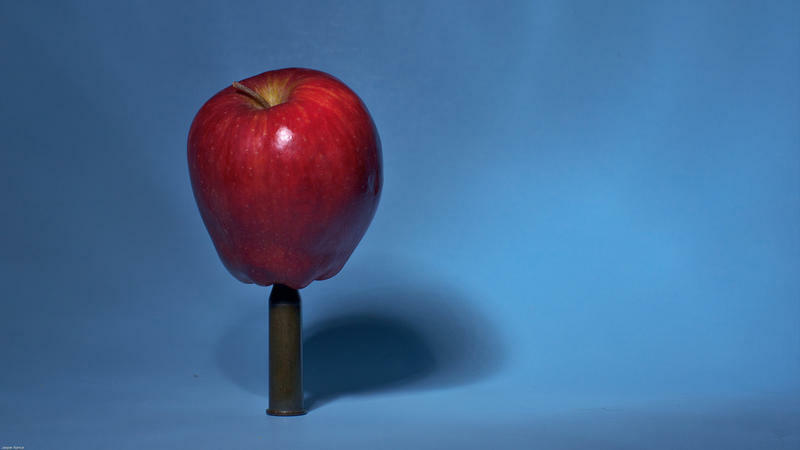 Stateside's conversation with educators Matinga Ragatz and Rick Joseph. Students returned to Marjory Stoneman Douglas High School today in Florida – their first time back after 17 people were killed in a mass shooting two weeks ago. The Parkland shooting has seemed to galvanize students, citizens, corporations, and politicians into action. Most everyone agrees something must be done to make our schools safer. Moms and other activists against gun violence gathered at the state Capitol today. They wanted to meet with as many lawmakers as possible. 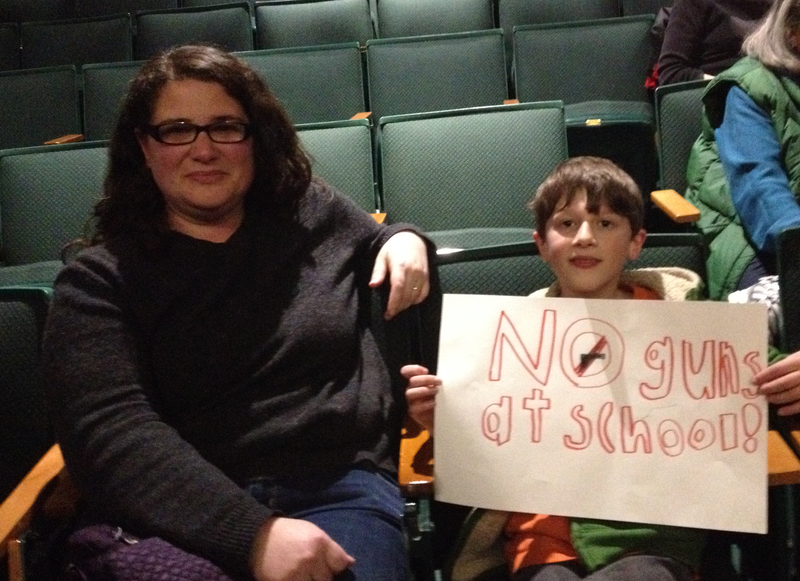 Moms Demand Action for Gun Sense in America wants lawmakers to keep guns out of schools. In the wake of a mass school shooting in Florida, multiple lawmakers have called for school safety measures like arming teachers. Senate Majority Leader Arlan Meekhof is the sponsor of that bill. He says his legislation would help make schools safer. What exactly is an AR-15, and why are they so popular? Stateside’s conversation with Don Haigh, owner of Firing Line, a gun range and shop in Westland. Another mass shooting has happened, and with it, another spate of outrage on social media by all sides in the American gun debate. Gun rights supporters often dismiss people who want more restrictions because they don’t seem to know what they’re talking about. Political roundup: How should Michigan remedy false unemployment fraud claims? Stateside’s conversation with Ken Sikkema, Senior Policy Fellow at Public Sector and Consultants and a former Republican Majority Leader in the state Senate, and Darci McConnell, a former journalist and current president and CEO of McConnell Communications. More than 40,000 Michigan residents were wrongly accused of fraudulently claiming unemployment benefits. The Legislature is considering laws to try to make sure something like that doesn’t happen again. The Governor and the Legislature are also trying to figure out how to do something beyond just restitution. 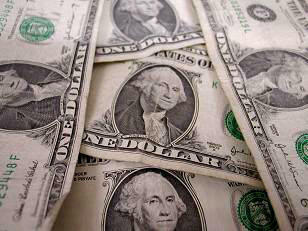 Some of the people accused of fraud went bankrupt, lost homes, and suffered other consequences. The question is how far can, or should, the state go to make those people whole? The argument that bad guys will always find a way to get guns, so gun laws don’t help, doesn’t appear to apply to intimate partner homicides. 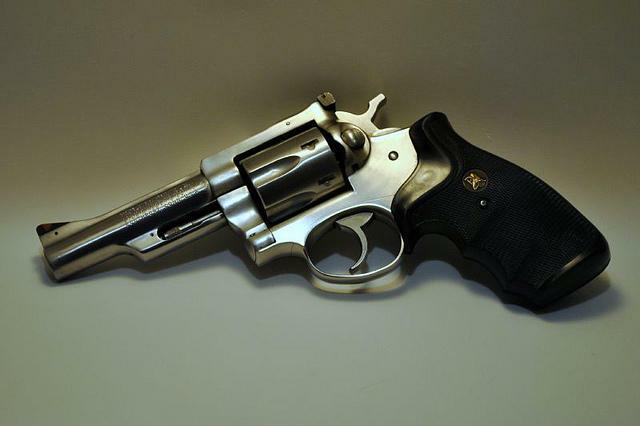 Some Democrats in the Legislature are calling for a law that would allow authorities to seize the firearms of people who threaten to commit suicide or hurt others. State Rep. Robert Wittenberg, D-Oak Park, sponsored a bill that would allow a judge to issue an “extreme risk protection order.” The order would have to requested by a family member or a law enforcement official. And it could last no more than a year. A man who was once hospitalized for depression cannot legally buy a gun in Michigan – at least not without a court fight. That’s the decision handed down recently by a federal appeals court. Michigan resident Clifford Tyler was turned away by a gun dealer after a background check revealed his history of being hospitalized for depression. Tyler is 74, and his hospitalization was more than 30 years ago following a divorce. Tyler says he has not had any mental health issues since. What role do guns play in politics and elections? Few things are as polarizing in American society as the debate between gun control advocates and gun rights activists. These arguments often play out in national and state legislatures, with many gun control advocates feeling the National Rifle Association has undue influence over politicians. 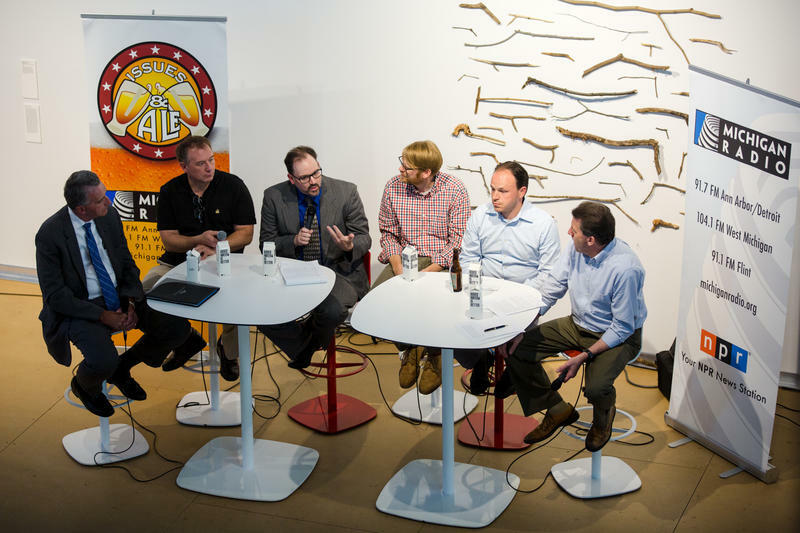 Michigan Radio’s Vincent Duffy hosted a panel discussion on the role that guns play in politics and elections at our latest Issues & Ale event. 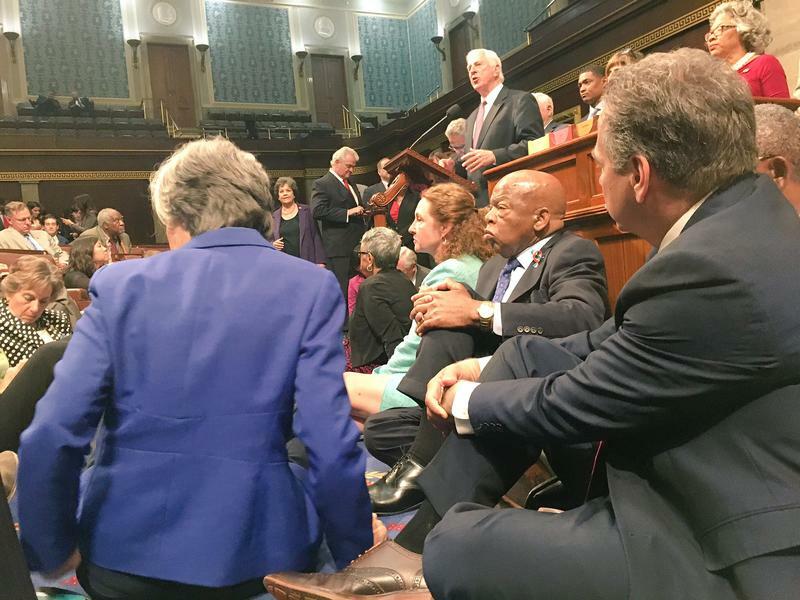 Five Democratic Michigan representatives are participating in a sit-in aimed at closing what they call the 'terror loophole.' They propose closing the loophole with what they call the #NoFlyNoBuy law. 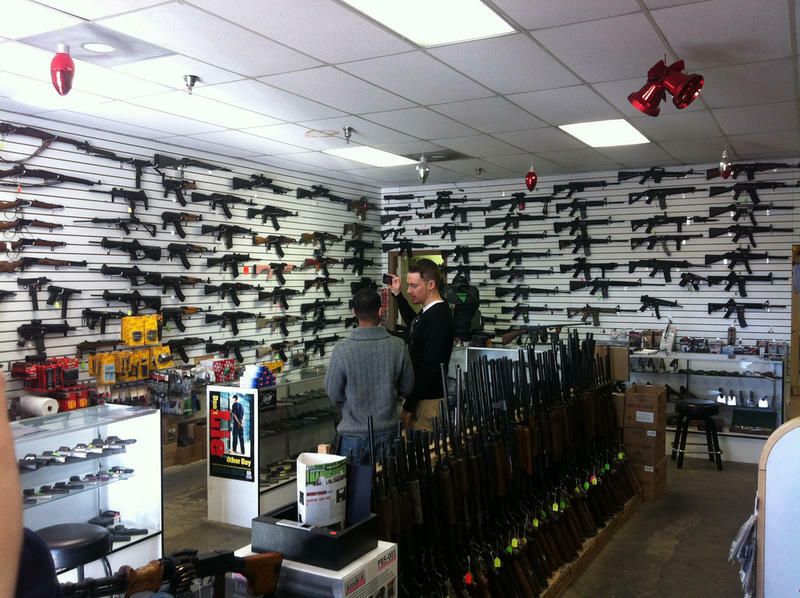 It would make it more difficult for those specifically on the FBI's no-fly list to buy guns. Will Orlando change any gun laws? Probably not. State Senator David Knezek, a 29-year-old Democrat from Dearborn, has the kind of background most young politicians would envy. His dad was a cop; his mother, a school lunch lady. 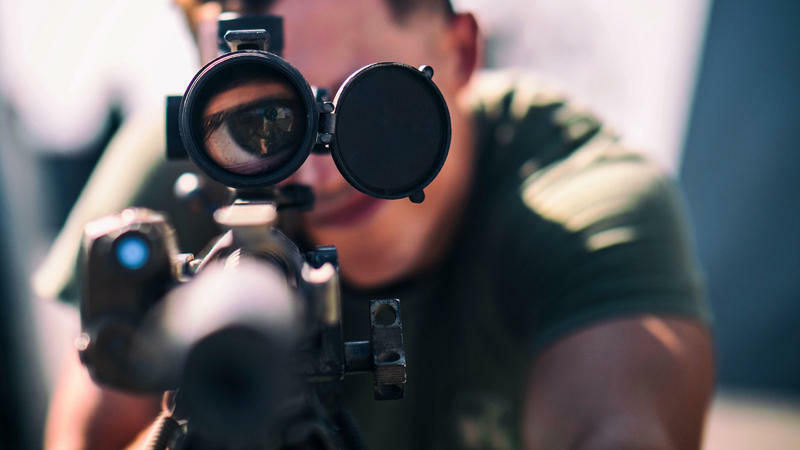 He got out of high school, walked into a U.S. Marine recruiting station, and ended up doing two tours of duty in Iraq, with a sniper platoon. He was promoted to sergeant. 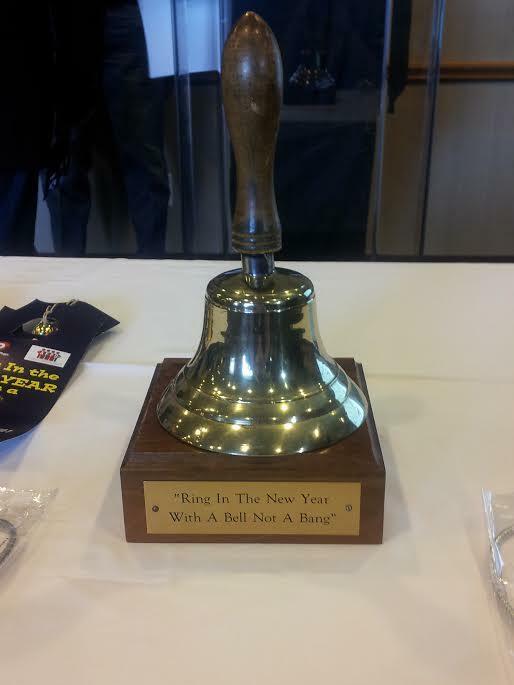 A campaign to end New Year’s gunfire in Detroit is still going after eighteen years. Organizers say it’s successfully put a damper on the unofficial tradition, with celebratory midnight gunfire waning in recent years—at least anecdotally. Wayne County Sheriff Benny Napoleon says that seems to be true in his Detroit neighborhood, but many Detroiters are still afraid to venture out for New Year’s. “You still hear a lot of people say, ‘I will be inside when people start shooting around midnight,’” Napoleon said. 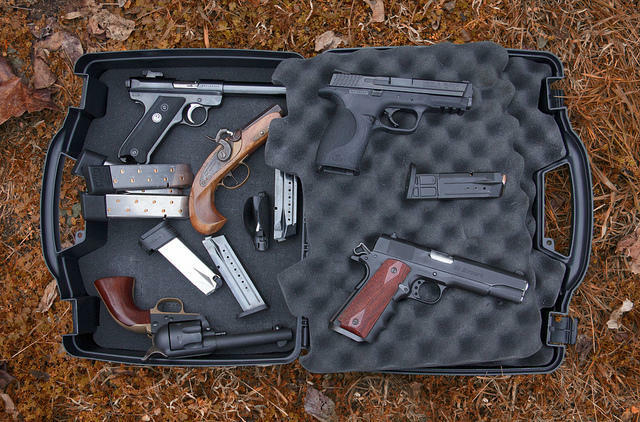 Starting December 1st, applications for concealed pistol licenses will pass thru a different system in Michigan. 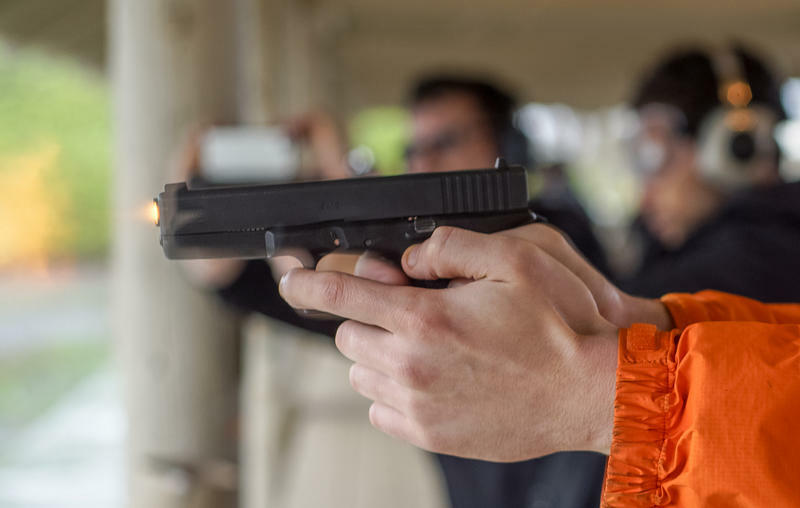 A new state law taking effect eliminates local gun boards and puts the review process entirely in the hands of the Michigan State Police. The new law is also speeding up the review process, from 60 to 45 days. 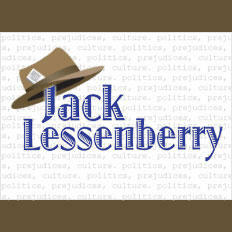 For this Week in Michigan Politics, I spoke with senior news analyst Jack Lessenberry about how the terrorist attacks overseas could impact Michigan, and whether Governor Snyder has the power to put on hold efforts to bring Syrian refugees to Michigan. We also got an update on proposed bills to allow people to carry concealed weapons in gun-free zones. Gov. Rick Snyder would veto legislation allowing concealed weapons in schools if it doesn’t give districts a choice. 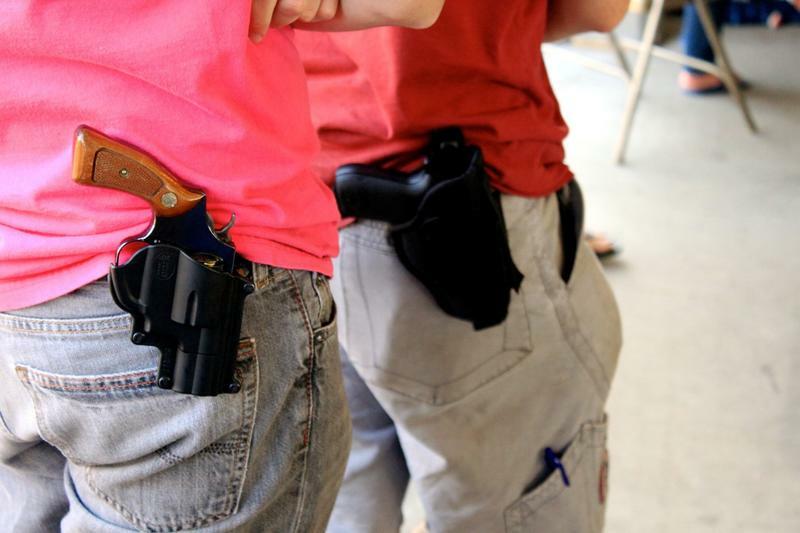 Bills sitting on the state Senate floor would allow people to carry concealed weapons in gun-free zones. But Senate Bills 442 and 561 would also ban them from openly carrying in those areas, which is currently allowed in schools. Snyder vetoed similar legislation in 2012. "I vetoed it once. I’d veto it again,” the governor told WJIM Radio host Steve Gruber on Friday. There is such a thing as public service journalism. They award a Pulitzer Prize for it every year. And so, in the interest of public service, and without the usual niceties, I would like you to permit me to draw your attention to a problem Michigan faces today. Namely our legislative leaders seem to have lost their minds, any sense of the public good, and it is time to stop treating their raving lunacy as if it deserved respect. 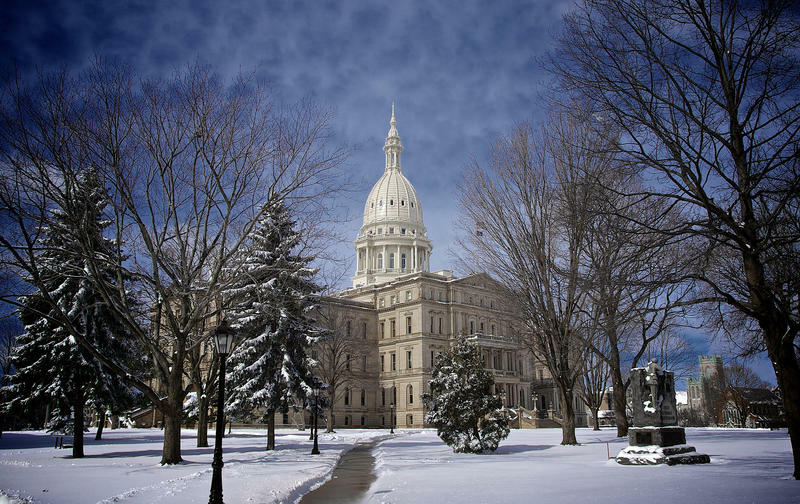 In this Week in Michigan Politics, Michigan Radio's Jack Lessenberry and Christina Shockley discuss proposed bills to eliminate gun free zones, how road funding talks have stalled again, and an update on the Flint water crisis. 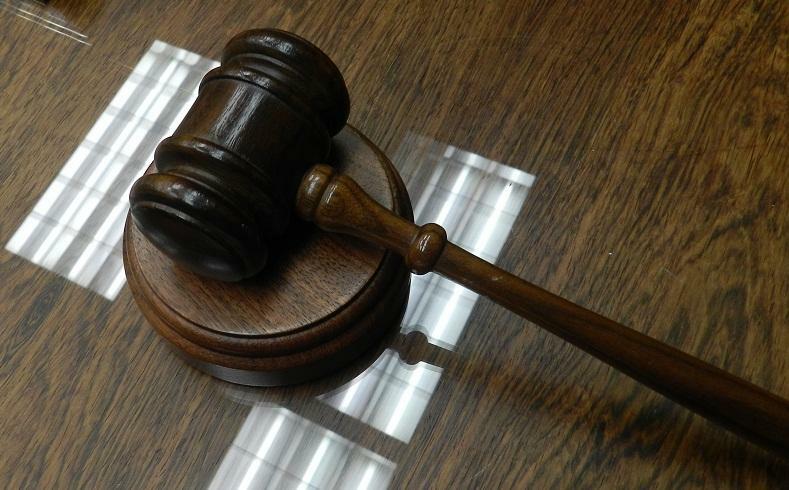 A Washtenaw County trial court judge has dismissed a lawsuit against an Ann Arbor Public Schools policy banning guns on school property. 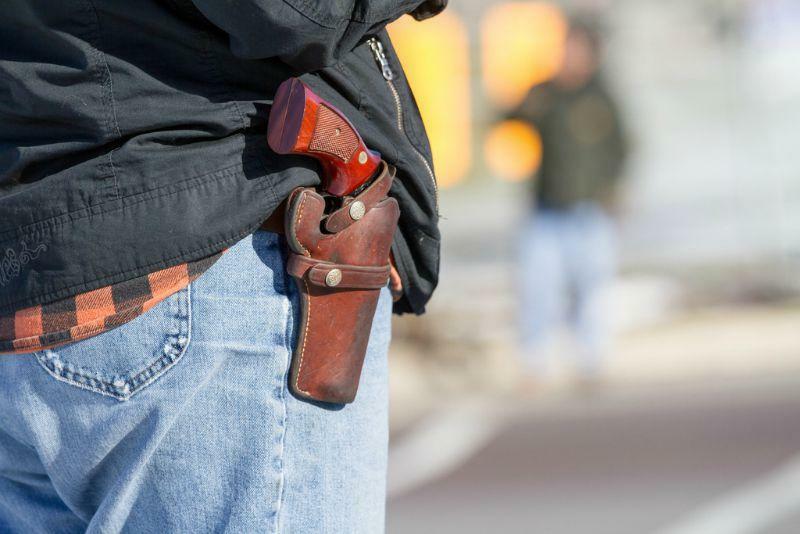 The Ann Arbor School Board voted unanimously to ban guns on school grounds after a man openly carried a pistol to a school performance last spring. 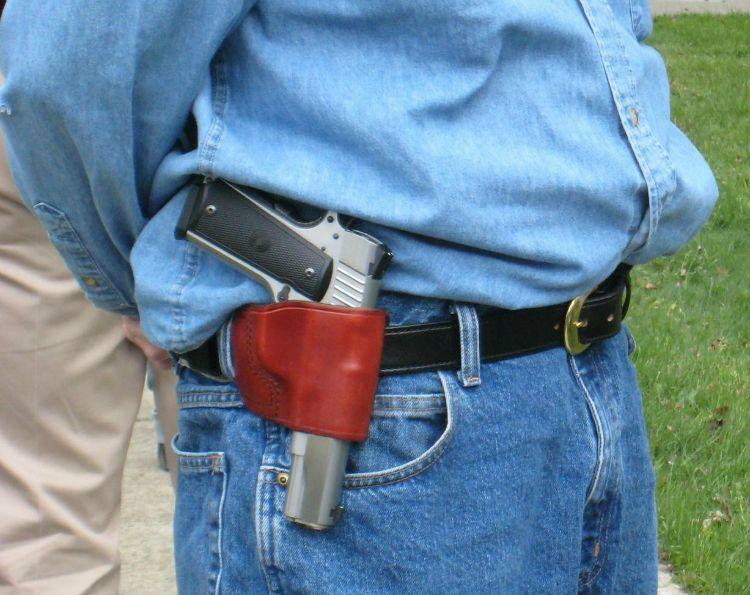 A new Michigan Senate bill introduced this week would close a loophole that allows open carry of firearms in gun-free zones, including schools and places of worship. Last spring, a man caused a stir when he openly carried a handgun to a school choir concert in Ann Arbor. That would no longer be allowed under the new bill, but there's a catch. 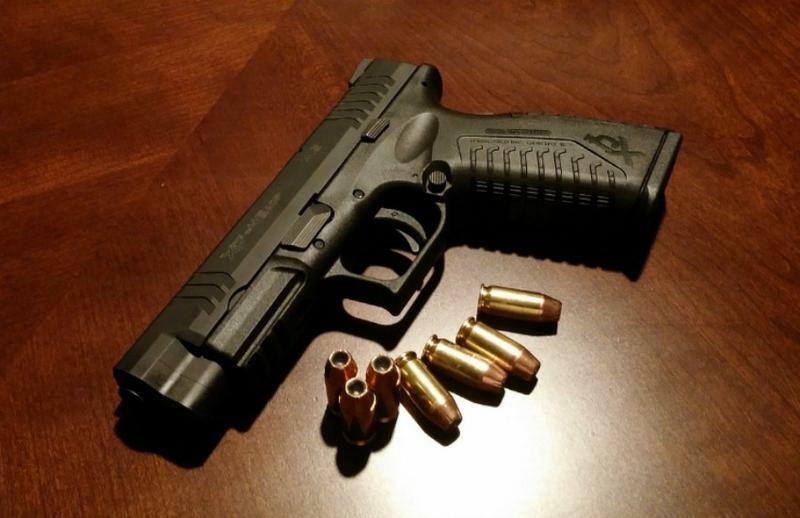 A Michigan House bill would give judges more discretion when it comes to sentencing first-time felons who carried a gun during their crime. Right now, first-time offenders face a mandatory two-year sentence for a felony firearm charge, on top of any other charges they're facing.